File Types: OTF,TTF,All Files; File Size: 499.52 KB; Vector: Yes. Catch a great deal with this 12 pack handwritten font bundle! It is perfect for youthful designs! 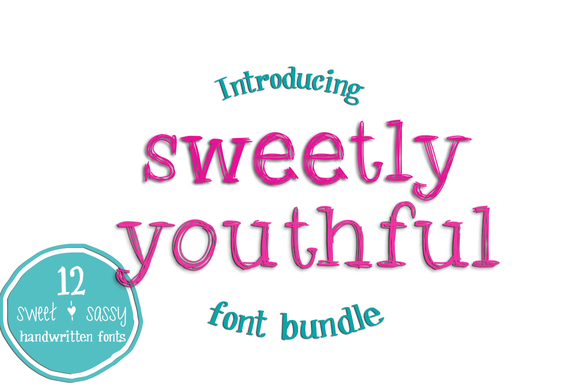 Keywords: fonts, handwritten fonts, child font, kid font, scribble font, font bundle, font deal, cute font, feminine, handwriting, handwritten, type, typeface.